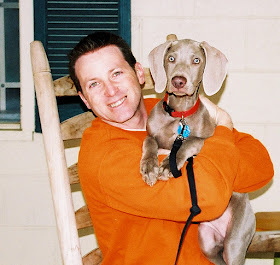 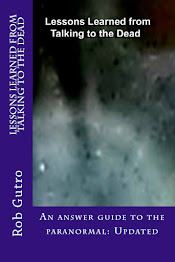 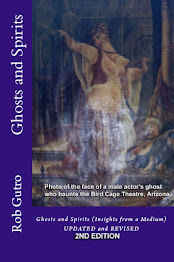 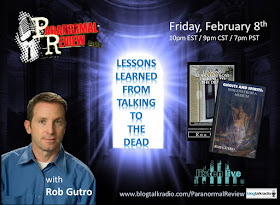 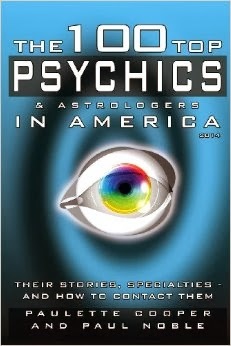 Rob Gutro's Ghosts and Spirits Blog: Listen to the Podcast Here: Rob Interviewed on Willys View Podcast. 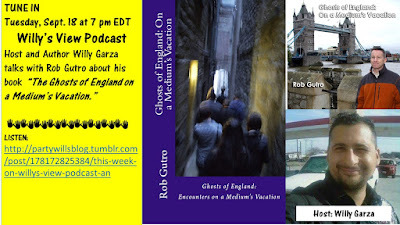 Listen to the Podcast Here: Rob Interviewed on Willys View Podcast. Listen to the PODCAST of Rob's interview on the Willy's View Podcast show. 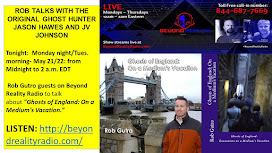 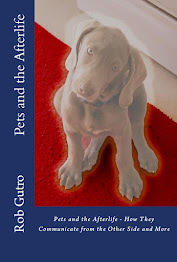 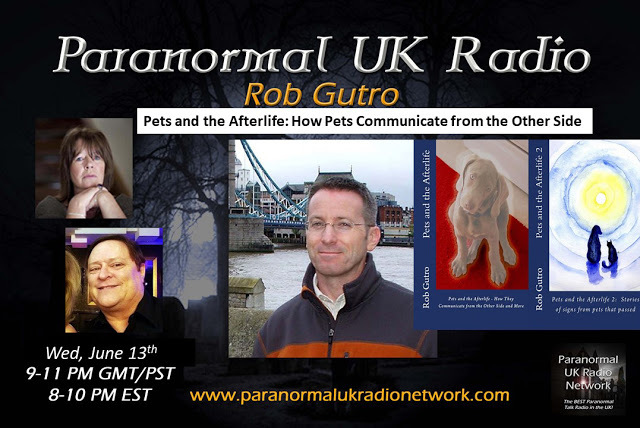 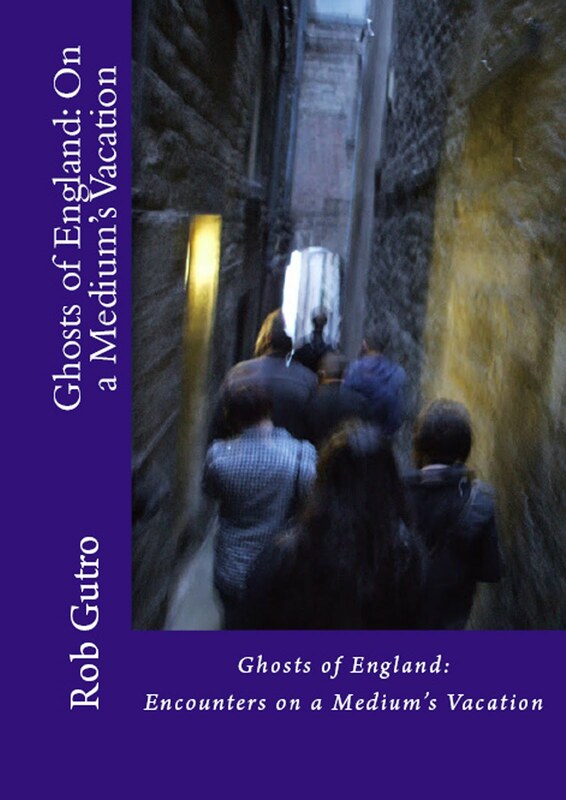 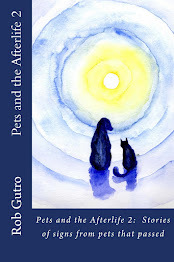 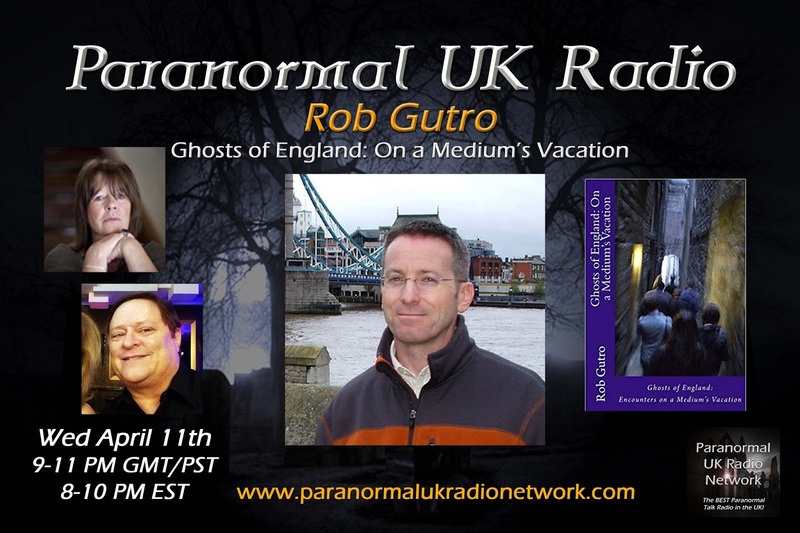 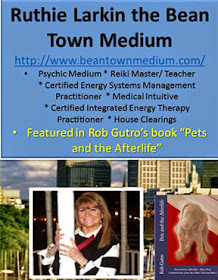 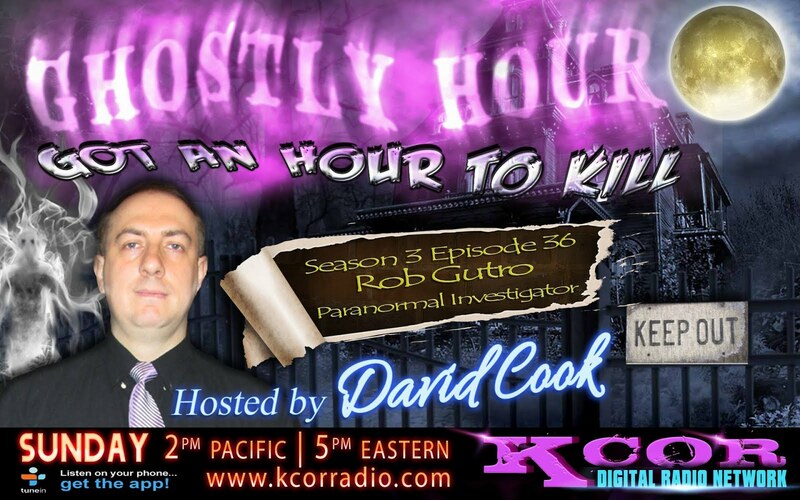 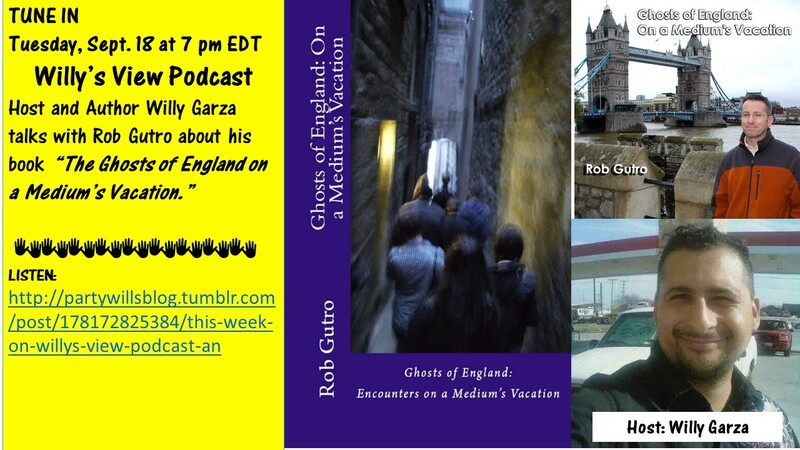 If you missed the 40 minute interview on Tuesday,Sept 18 ,2018 at 7pm EDT, Rob Gutro his the studio to talk about his book " Ghosts Of England On A Medium Vacation " available on Amazon. 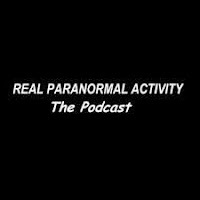 ** Willy’s View Podcast can be heard on : Anchor , Spotify, CastBox, GoogleCast, Itunes, Radio Public.